“Again, truly I tell you that if two of you on earth agree about anything they ask for, it will be done for them by My Father in heaven. 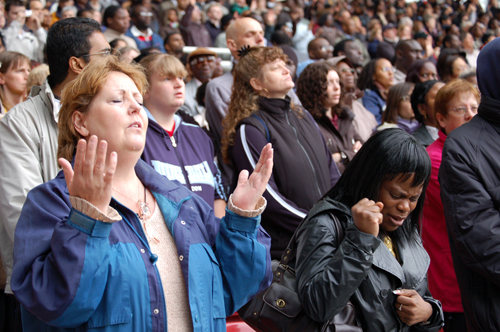 For where two or three gather in My name, there I am with them” (Matthew 18:19-20 NIV). 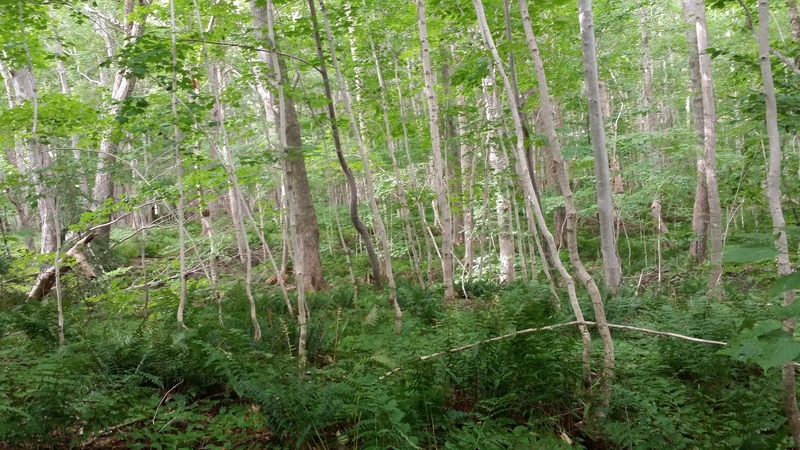 Cape Breton Island is filled with little surprises. 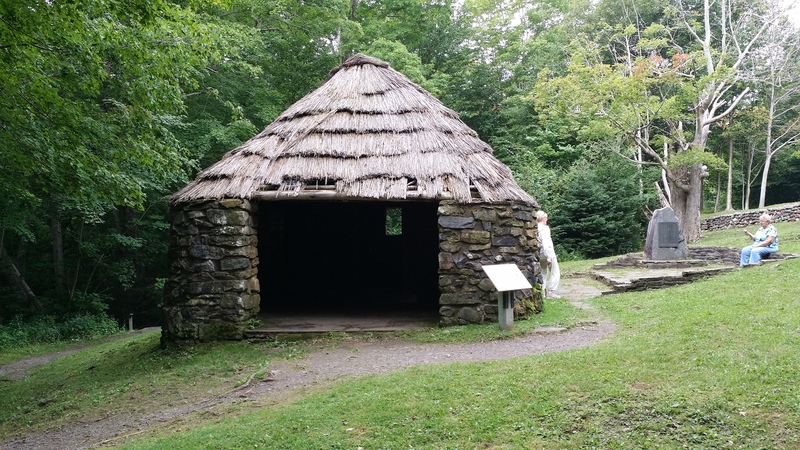 Ever wonder what the sheep herders used for shelter? 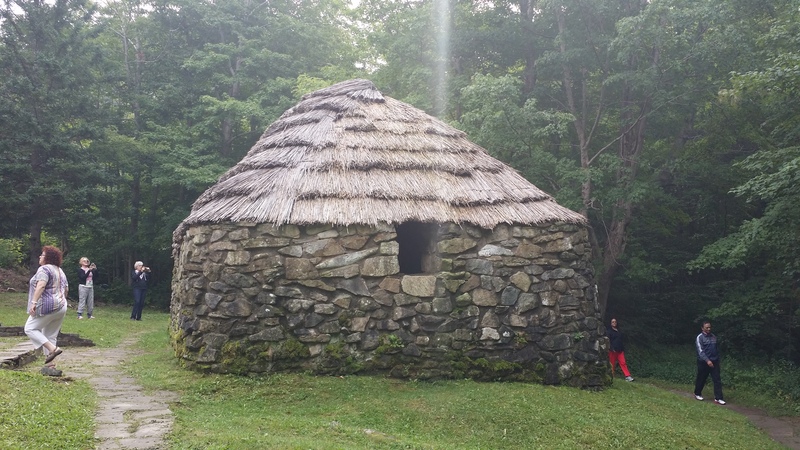 Here is the picture of a traditional Scottish sheep herder’s shelter. Inside you can see the stone bunks that look very uncomfortable. Fragrant pallets of heather or bracken covered the bunks when in use. 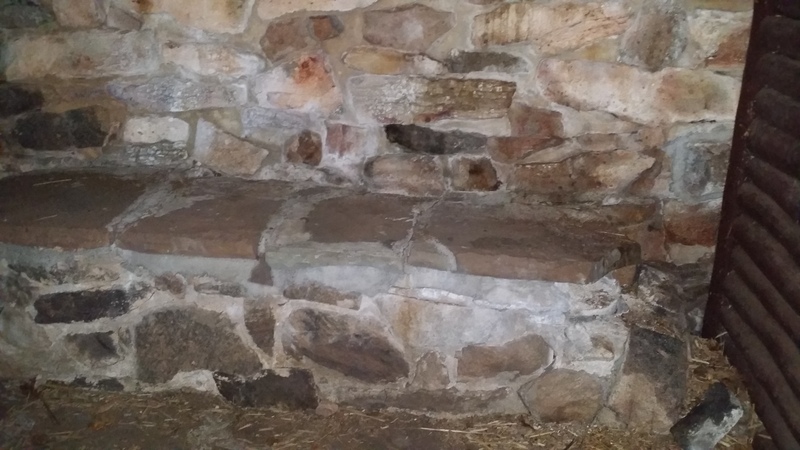 The opened end of the shelter would be closed up and the shepherds could build a fire on the dirt floor. Peat was burned to provide heat and light. 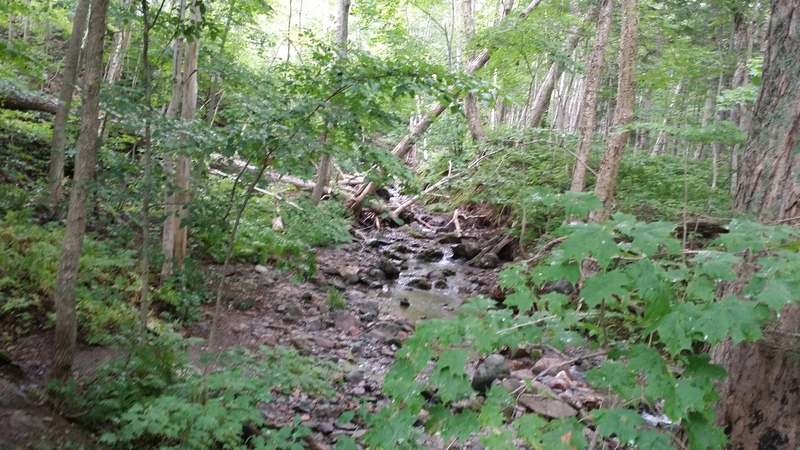 A nearby stream provided water. I’m not sure if any films have been made there, but it would be a wonderful place for a mystery! 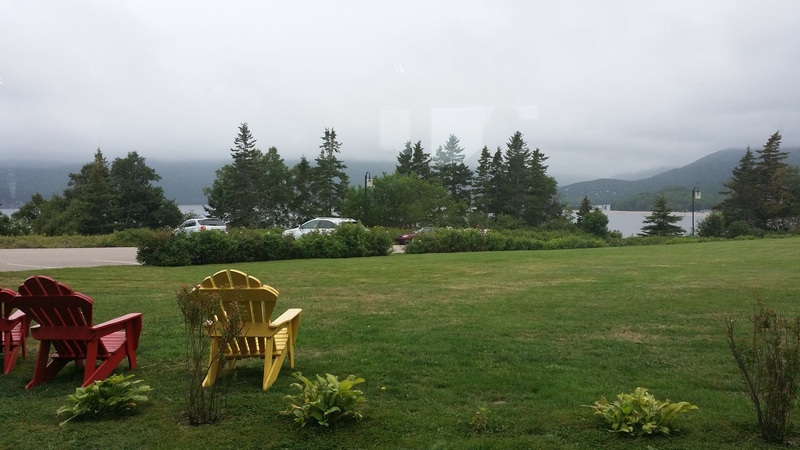 This is view from the outside of the Keltic Lodge in Nova Scotia. 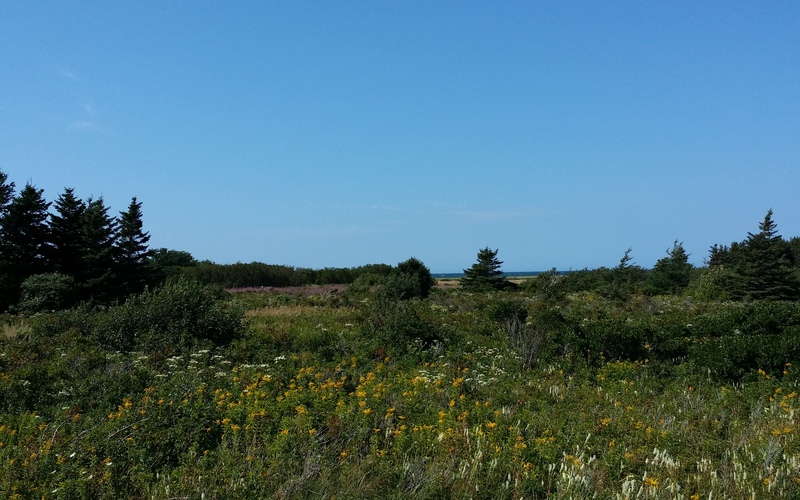 Click here to see great views of the Keltic Lodge in Nova Scotia. Get ready for unbelievable scenery as we drive though forests, mountains and valleys in Cape Breton Highlands National Park in Nova Scotia. The breathtaking sights will draw you in as we follow the trail. Lush mountain views like this beg for someone to take pictures. 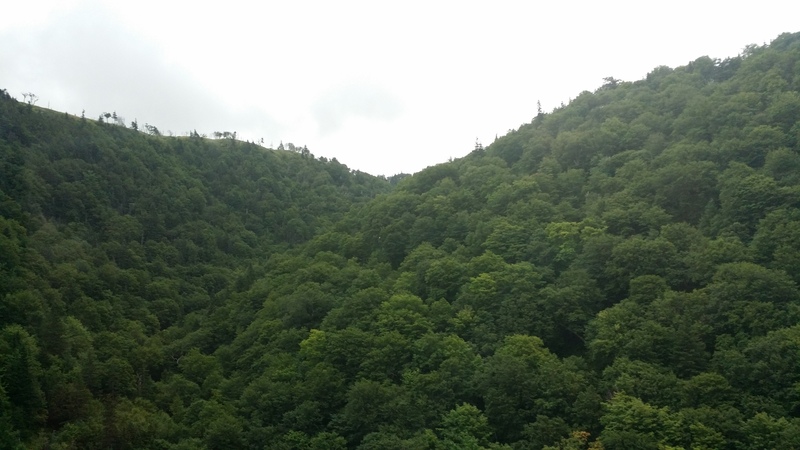 Sadly, those pictures will never capture the true magnificence of these mountains and valleys. You have to be there to appreciate these views. 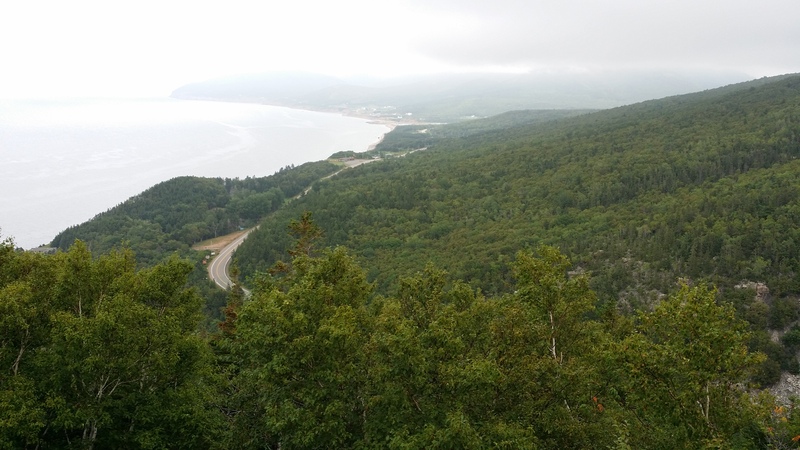 If you would like to know more about Cape Breton Highlands National Park, click here. This forty day devotional is designed to make you aware of how valuable you are, and what a miracle you are, in Jesus Christ. Each devotion examines some miraculous aspect of His creation in you and how He has gifted you. This would be a wonderful gift to let someone know just how special they are. 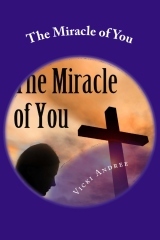 Click here for more information about The Miracle Of You. Cheticamp is a small community in Nova Scotia. Winters can make one ‘stir crazy’ with nothing to do. However, the women of Cheticamp found the tradition of rug hooking a way to keep productive in the face of a long winter. 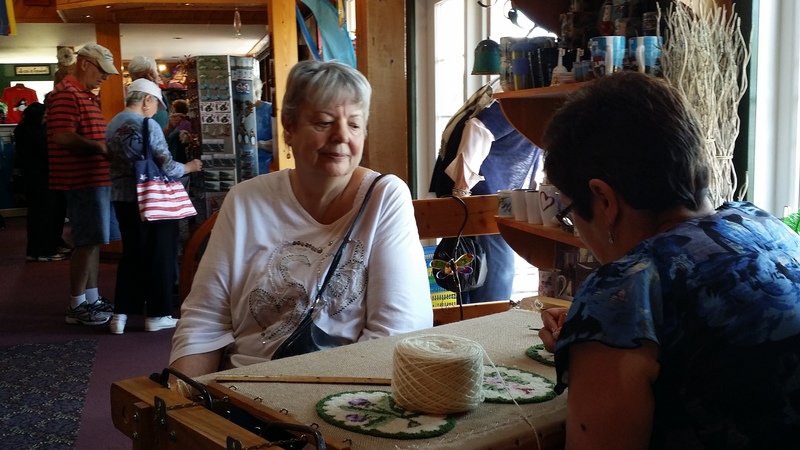 At Flora’s Gift Shop I got a lesson on how to rug hook. This is quite different from the latch-hook rug I did as a project with my son many years ago. This activity is considered a symbol of French Acadian culture in Nova Scotia. For information about Flora’s and rug hooking, click here. I couldn’t resist this picture of the gorgeous flowers just across the street from Flora’s Gift Shop. You can see the ocean in the background. I found a great video about what it’s like to watch the seasons change, if you have time for a relaxing twenty minute look at nature, click here. 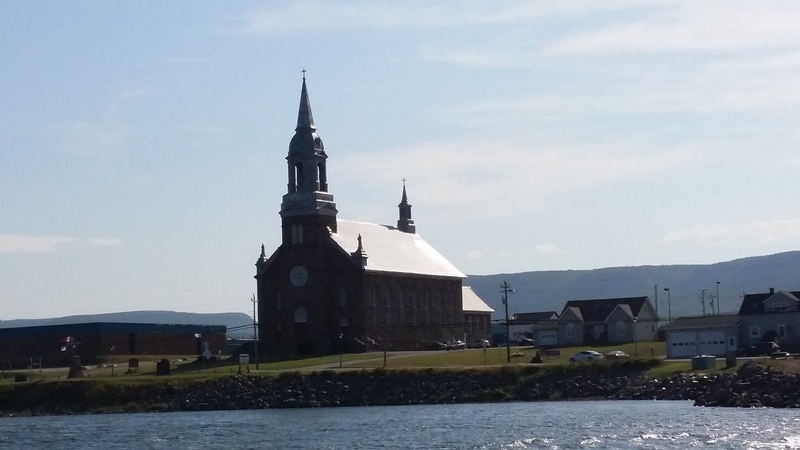 Father Pierre Fiset, parish priest in Cheticamp from 1875 to his death in 1909 had the vision to build a church near the harbor. He began his project by establishing an annual levy in the 1880’s to raise money for the construction of the new church. It became a community effort. Sandstone building materials donated by the Robin Company were quarried at the north end of Cheticamp Island, then ferried across the ice to the building site. Winters are very cold in Cheticamp. The salt water harbor freezes five feet thick. The rose window, the stone medallion engraved with St. Peter’s keys, some of the stone steps, the altar, and the bell from the old outside belfry, were used in the new church. Parishioners donated wood, mortar and their labor, and after the levy ended, even their fishing catches, towards the construction. Father Fiset donated his considerable energy and some of his own funds to the project. 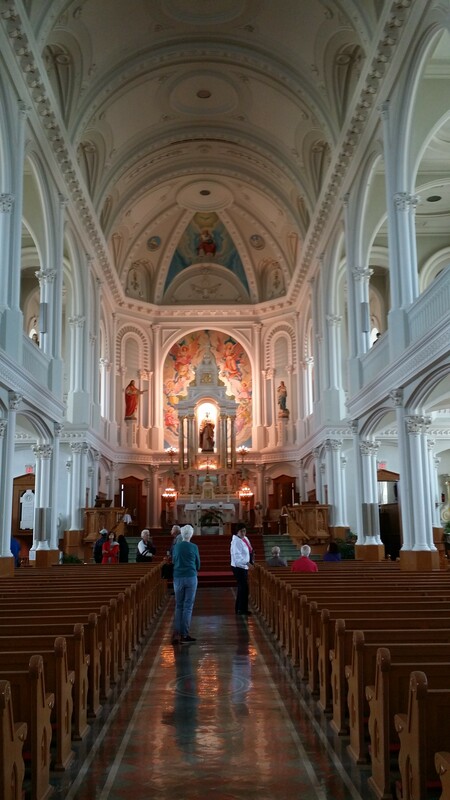 He succeeded in building an imposing and beautiful church which has become a landmark in northern Cape Breton. It is a monument to his efforts, he was buried in a crypt beneath the church. 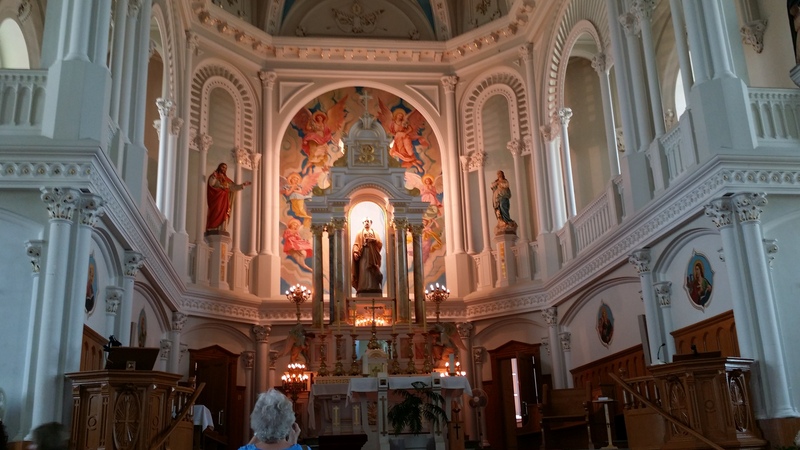 For a better look at the exquisite handiwork throughout St. Peter’s Church, click here.